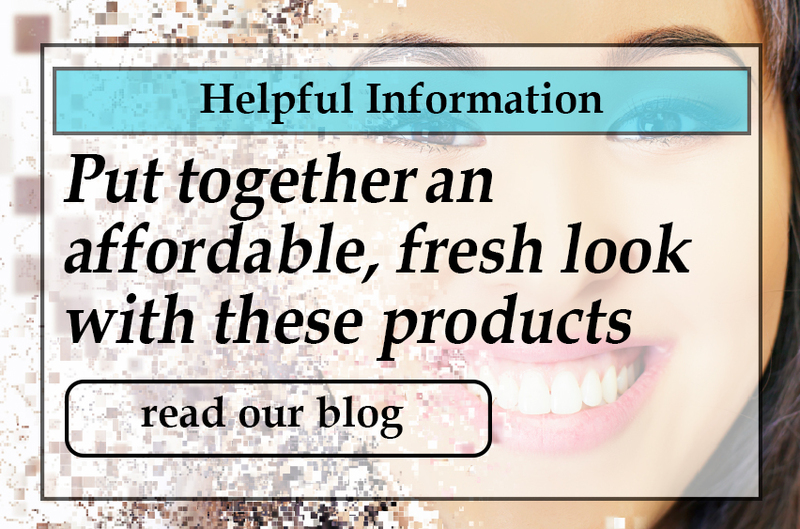 Online cosmetic shopping at The Online Drugstore means a collection of eye makeup that includes eye liner, eye shadow and mascara in all the hottest seasonal shades around, while our face makeup selection is well-stocked with blush, concealer and foundation that blends perfectly with your natural pigment. Lip care goes beyond color, with balms and treatments. When the day is done using a makeup remover helps ensure that stubborn cosmetics are fully washed away before bed, leaving your pores free of clogging particles that can lead to blemishes and wrinkles over time.